Although this model is in it’s thirties, it has benefited from a recent (ish) makeover, that added several handrails to the old model, significantly improving it. Compare the picture above with the Locoyard modified Christmas pannier tank below – the newer version above has much better handrails. The model has a half cab with a half-decent moulded cab backhead (although the details are not picked out) and some nice moulded rivets. The chimney has a nice brass top to it, the plastic brass-painted safety valve is much improved over the older version and is ok. Unlike other elderly Hornby models, it has been given a cosmetic coupling hook that isn’t a lump of plastic and the buffers, although not sprung, look pretty good. 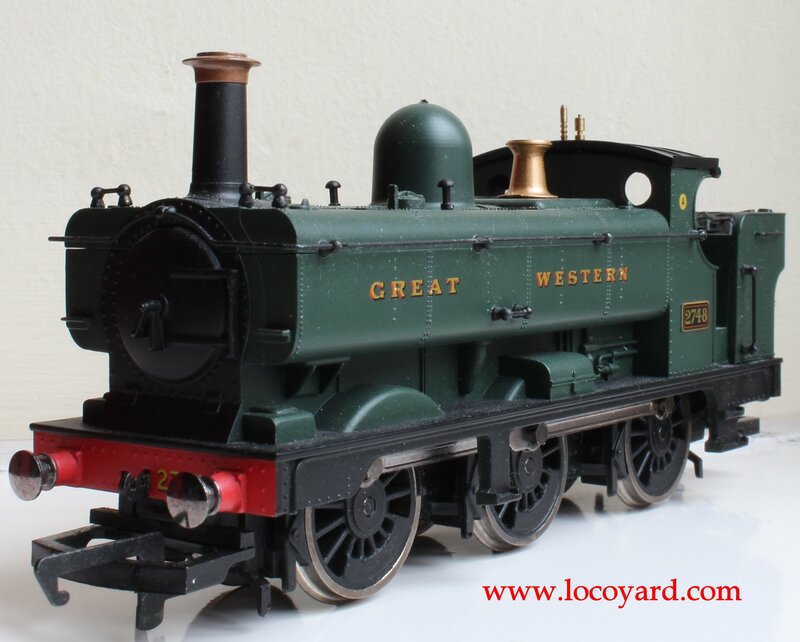 The chassis is the standard Hornby type 7 set-up and looks fairly poor, plus it lacks detail under the boiler. It has no lamp irons on the front or other refinements, but it has a slight edge over the other budget Hornby 0-6-0 models. 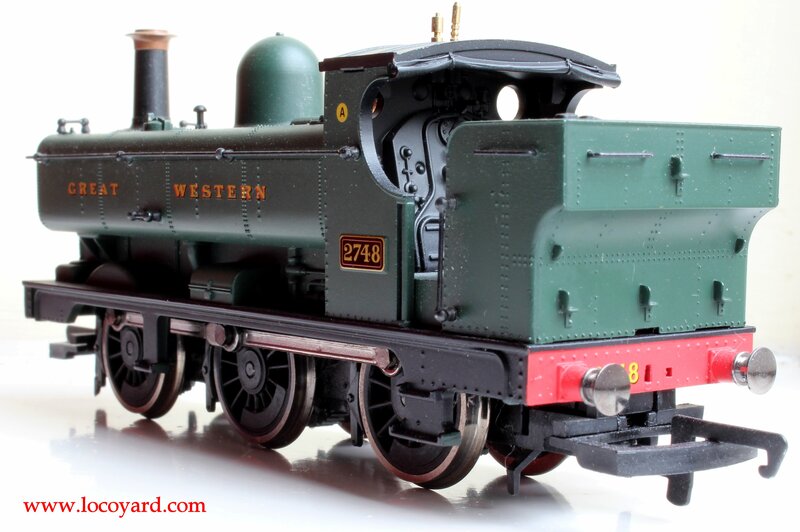 As with all Hornby models that use the type 7 motor chassis, the model has some compromises. Specifically, the model sits too high and the wheels are too big and it’s a little too long. There’s no detail under the boiler (in fact there’s no gap under the boiler at all). That said, it captures the character well and is arguably Hornby’s best effort from it’s Railroad generic 0-6-0 range. 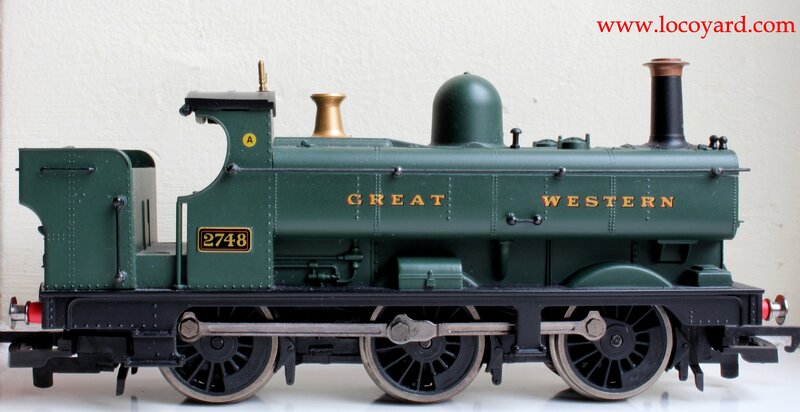 The satin GWR green finish lack’s depth, but it’s not a terrible effort and the brass chimney top, safety valve and whistle’s are reasonable. 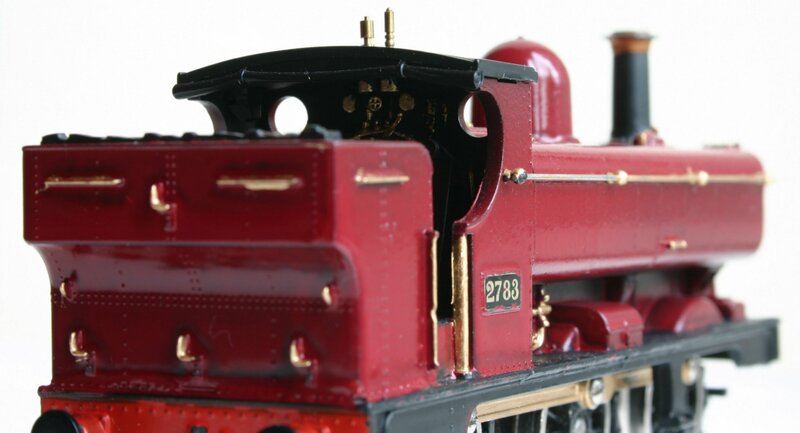 It has an obvious moulding seam (in fact even a slight gap) that sits under the locomotive’s handrail’s. Not many liveries have been produced for the simple reason that there were not that many variations in the prototype’s, the class being mainly withdrawn before nationalisation. The type 7 motor has been around for ages, as has the chassis, which is also used for the J13/52, J83, Jinty, Thomas the Tank Engine/E2 and Railroad class 08 diesel shunter. 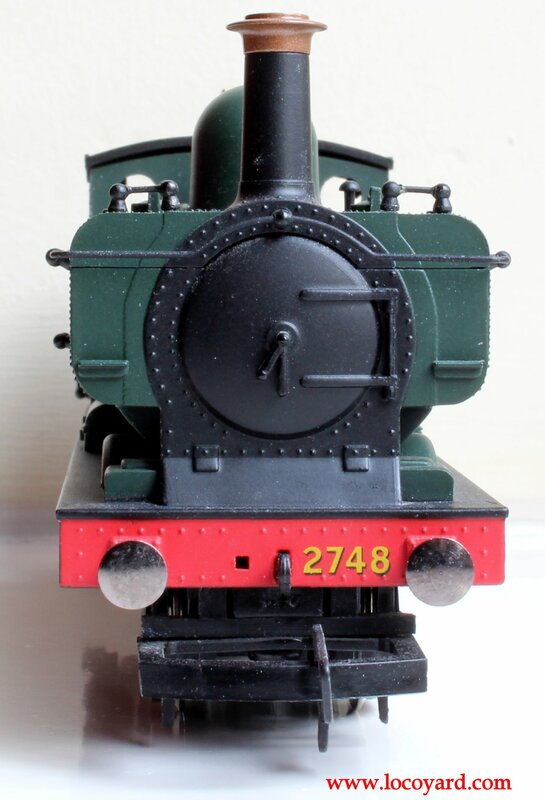 My experiences of this chassis in the past have been mixed, but it has to be said that Hornby have done a good job in improving it over the years. That said, do test your model if you can, as the quality is still a little variable. It isn’t the most smooth or quiet chassis, nor is it the most rough or noisy. Pick-ups are usually good too – so not a bad performer for a cheap chassis. As with the Hornby Jinty and J83, this model’s power doesn’t quite live up to the prototype’s. It just about copes with four bogey carriages on tight 2nd radius corners – which is probably more than enough power for most of us. Non-DCC versions have plenty of space in the smokebox area where weight can be added, which helps a lot with traction. Massive tension lock coupling ‘s set the low-spec tone. 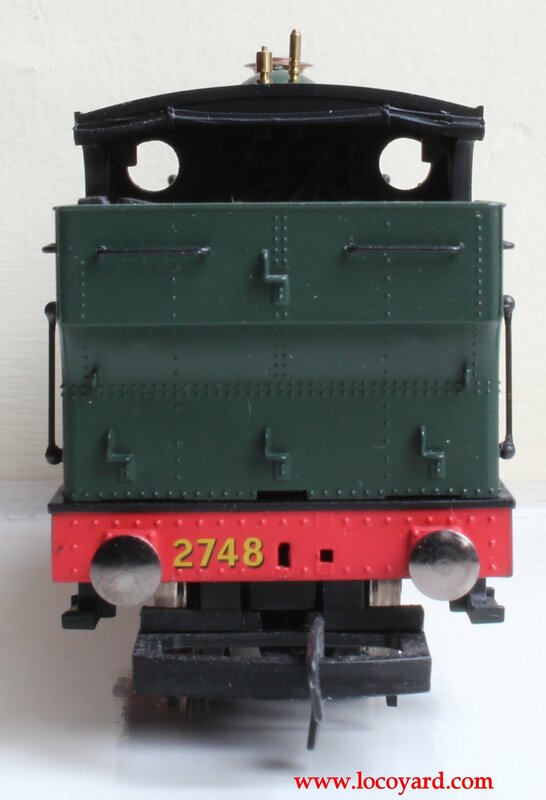 Unlike Bachmann 0-6-0 Junior Models; basic versions are not DCC ready, although DCC fitted versions are around. If you are happy to use a soldering iron, DCC Conversion is not too tough (click here for guide). It does have a cab (unlike Bachmann equivalents) and handrails. This model can be relatively expensive and some retailers sell new boxed DCC fitted versions for £44, which (at that price) are best avoided. It costs a little more than the Hornby Jinty. but unlike the Jinty it doesn’t have a better ready-to-run version available elsewhere to drive sown the prices. If you buy secondhand, go for a China-made post 2001 version – the detailing is much improved and chassis generally less variable. Cheap and cheerful, this model stands on level ground with the Hornby Jinty and J13/52 and thankfully streets ahead of the terrible J83! Although it is slightly nicer than the Hornby Jinty, it costs a little more too. 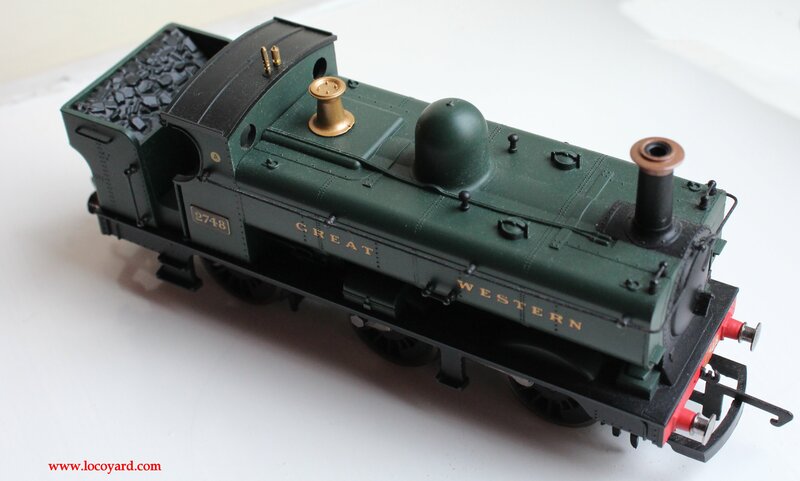 It’s one of the better budget 0-6-0 tank engine models, but it pays to shop around to get one for a good price and as with all Hornby 0-6-0 generic tank engine’s, check that it’s a good performer, if you can. Also, avoid the Margate built versions, the China made (post-2001) model is far superior. It’s a good model for beginners and scores a fairly solid three out of five. 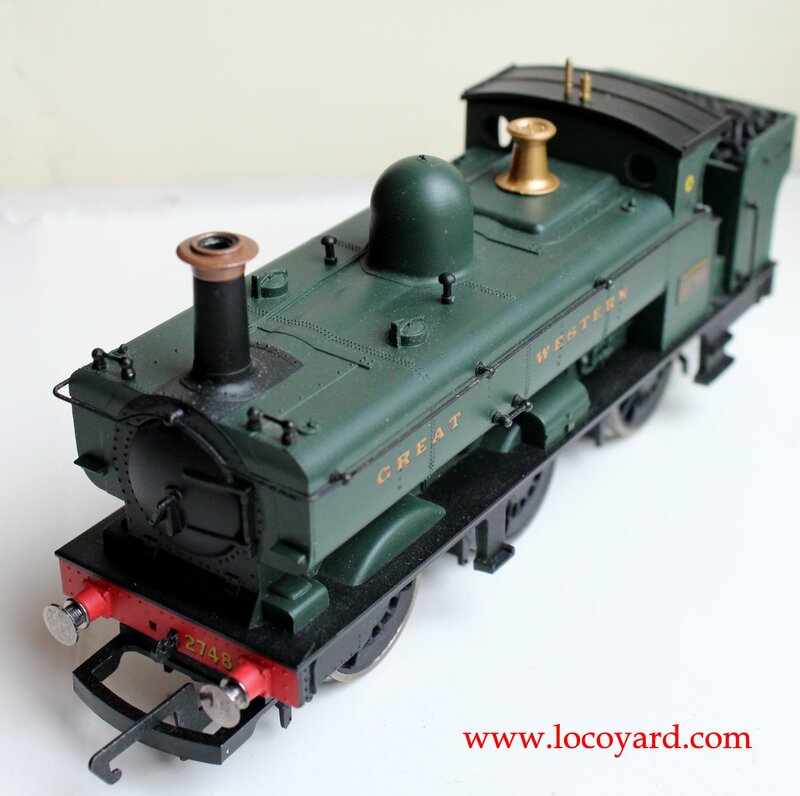 Do not forget to check out the many over model steam locomotive reviews that can be found here. Does this model have traction bands/tyres on its middle wheels or are the properly flanged pick up wheels? Great site by the way. It’s been invaluable as we set up our first layout. It depends on the age of the chassis, the older models had traction tyres but the more modern do not. Glad you like the site! Thank you! Do you know what year they started making them without traction tyres? I would like to get one for my layout for shunting carriages about. Is the Bachman one leagues apart? I prefer the looks of the Hornby one.